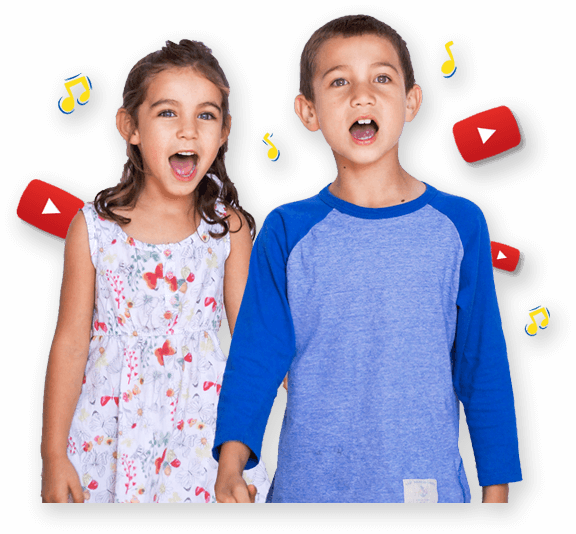 Ring A Ring O Roses | Kids Video Song with FREE Lyrics & Activities! Play along with the beat! Divide children into five groups and issue a set of instruments to each group, e.g. drums, maracas, triangles, rhythm sticks. Alternatively body percussion can be used e.g. clapping hands, slapping knees, tapping toes, clicking fingers. Allocate one verse to each of the groups; everyone plays together on the chorus. Children hold hands in a circle and dance around in a clock wise direction. When you hear the words – “we all fall down”– children fall down. When you hear “we all jump up” jump up. Create a rose collage using different materials.